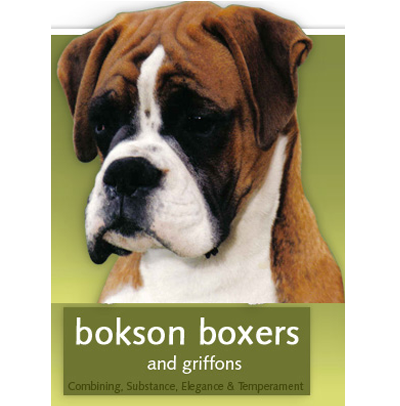 We have been exhibiting and breeding boxers since 1984 and have had considerable success in both areas. Our dogs are predominantly from UK blood lines, including our beautiful stud dog "Spencer" who we imported from the UK in 2010. We pride ourselves on producing happy healthy puppies with great temperaments. 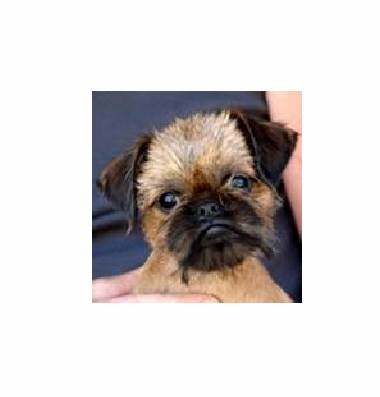 We have also been exhibiting and breeding the cute little Griffon Bruxellois dogs for the last 14 years. These little dogs are such great characters, very robust in nature yet love a cuddle and tummy rub whenever they can get it. A joy to own. We currently have a super star in our little man "Ringo" who we imported from NZ. Ringo has had multiple class in group and in show wins. 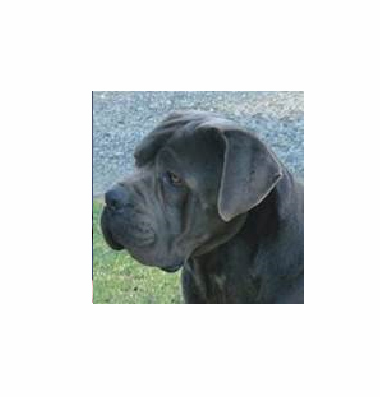 The Cane Corso is a very majestic yet powerful breed. For a dog of this size and weight they are easily managed. 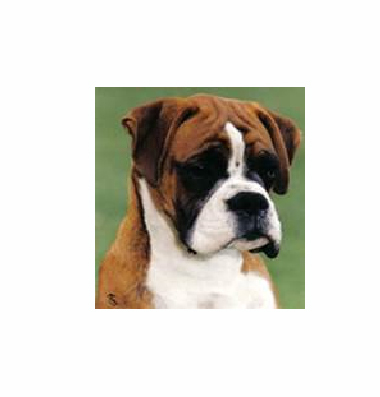 We have been exhibiting this breed for the last 6 years although only limited as they are not keen on hot weather!! 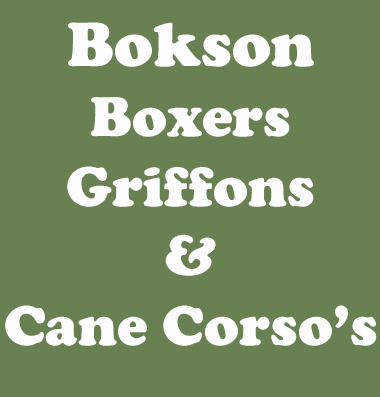 Feel free to contact either Brian or Sue McKie for any breed, puppy or stud information on any of the above breeds.